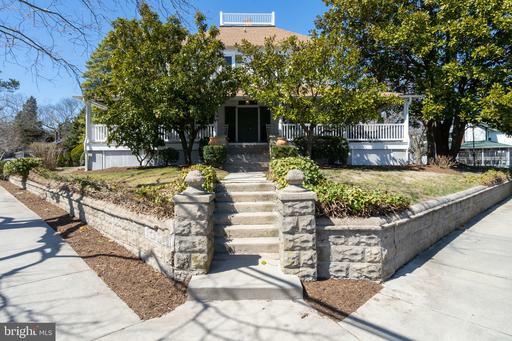 North Rehoboth Delaware Real Estate for sale - Delaware Beach Real Estate. Displayed below is an index of available North Rehoboth Real Estate Properties currently offered for sale. 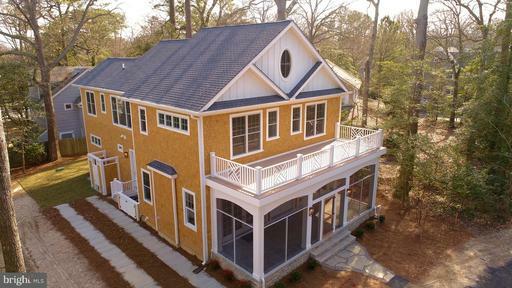 Click on the property photo or the address for each individual North Rehoboth Delaware property full details, satellite map of the location and all amenities. 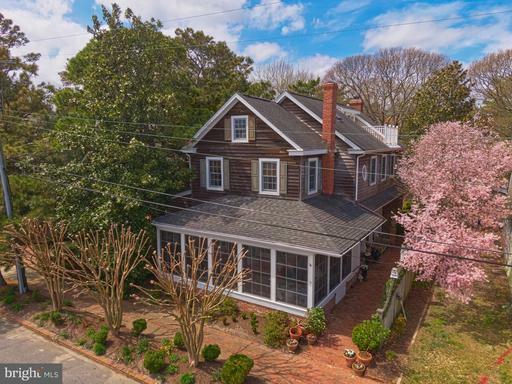 For a more detailed & refined search of all North Rehoboth Real Estate Properties on the Multiple Listing Service (MLS) consider using the detailed search page located here: "Detailed Real Estate Properties search." QUINTESSENTIAL REHOBOTH BEACH. 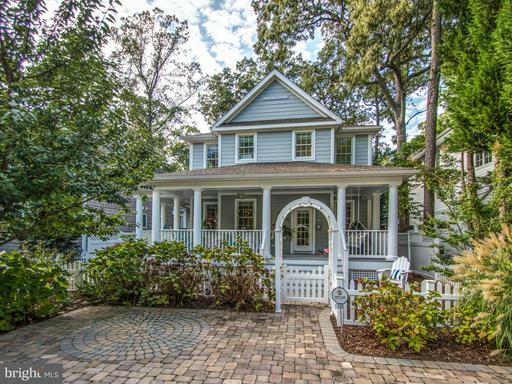 Nothing says WELCOME like a wraparound porch graced by an ocean breezes. 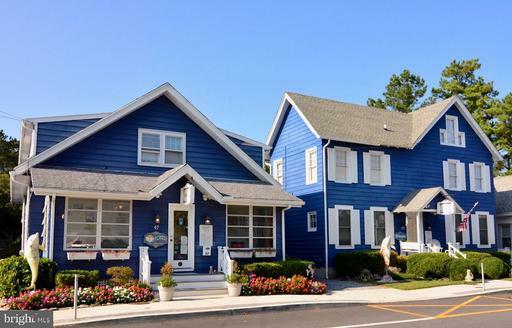 This authentic ocean block gem boasts 8 Bedrooms, plus a Nursery, 6 Bathroom Main House + 2 Bedroom, 1 Bathroom, 2 Living Room Detached Guest Cottage. Ample parking. Never fret about parking again with parking for 7 cars at Main House + additional parking for 2 Cars at Guest Cottage. Collect over $100,000 annual rental income. Classic Architecture & Family Fun never go out of style. Four levels of family harmony with the beach, boardwalk, dining and entertainment at your doorstep. Retire each night to the lullaby of the ocean. 484 sq ft of Total 3,028 sq ft located in Basement. 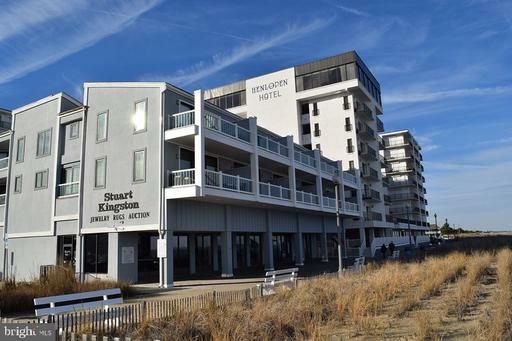 The value of an unimproved standard size, oceanblock, Rehoboth Beach lot has been well established to be not less than $1.5 M, add to this the premium ($200K) equivalent to the amount of mortgage money subsidized by the income potential of the Guest Cottage alone, add to this the premium for a 50% larger lot than the norm ($200K), and a greater appreciation emerges. Memories are made here. 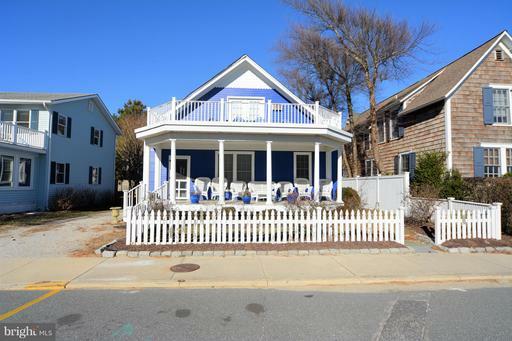 Excellent opportunity to own this seaside cottage beach block with amazing ocean views. 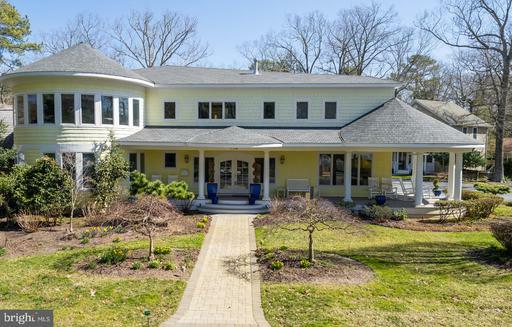 The welcoming front porch leads to 6 bedrooms and 3 full baths, living room with fireplace, dining room, butler's pantry, kitchen, sun room, screened porch and more! Second floor deck to enjoy the amazing ocean views! Excellent Value! Sold As Is! Needs new kitchen and baths.